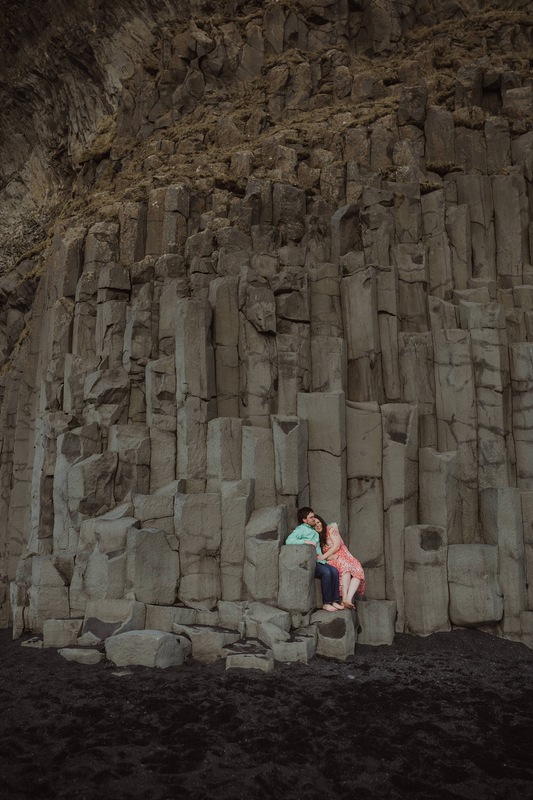 For our shoot we planned a road trip from Reykjavik down the south coast of the island, driving past mystical lava fields and glaciers along the way. We arrived at Skógafoss waterfall to a double rainbow & finished by wild waves on Reynisfjara black sand beach in Vik. It was an incredible adventure, and one I’ll never forget. Thanks so much Katie & Kevin for making this happen. It was so amazing capturing your love, and making & sharing memories in this wonderfully wild place.